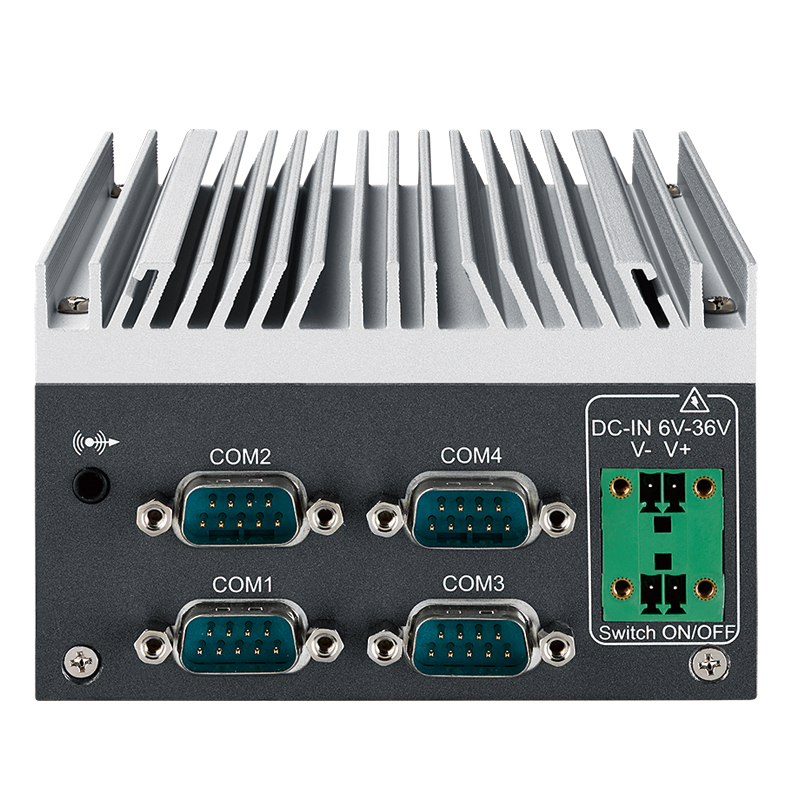 The SPC-2000 Series Ultra-Compact Embedded System features an ultra-small form factor, multiple onboard I/O, and WiFi/3G/4G/UMTS/GPS. 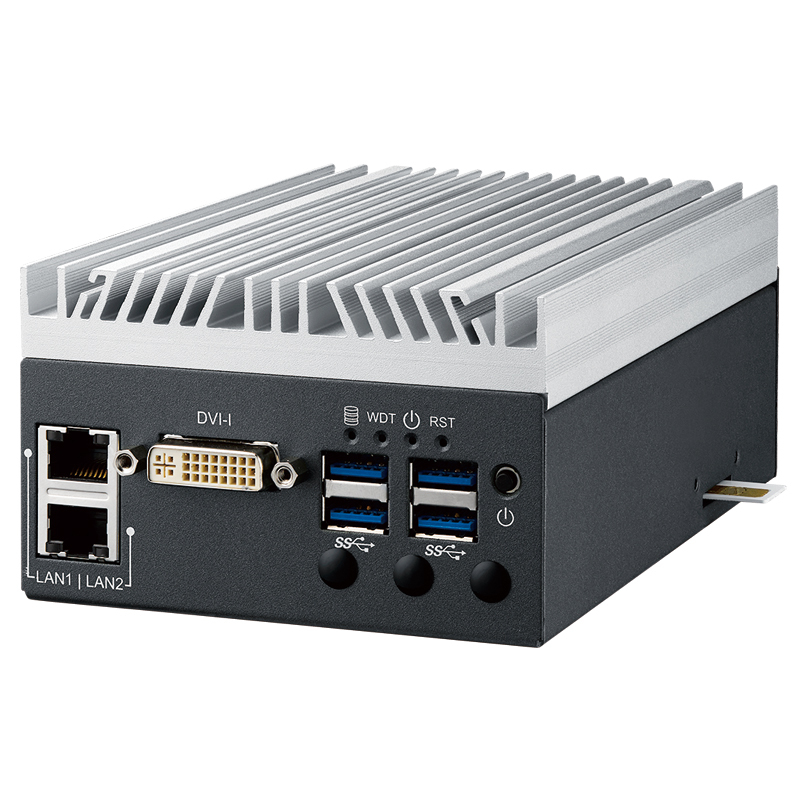 Its powerful computing, fanless and compact chassis, and cost effective character allow the SPC-2845x to be a perfect fit to meet the various requirements of Automation, Machine Vision, Surveillance, and any Internet of Things (IoT) applications. 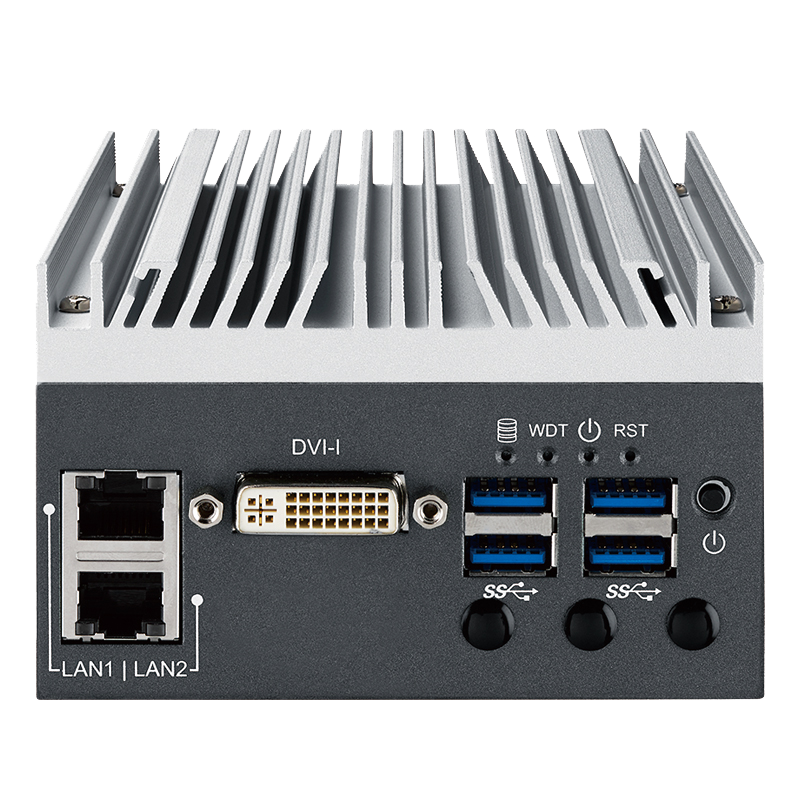 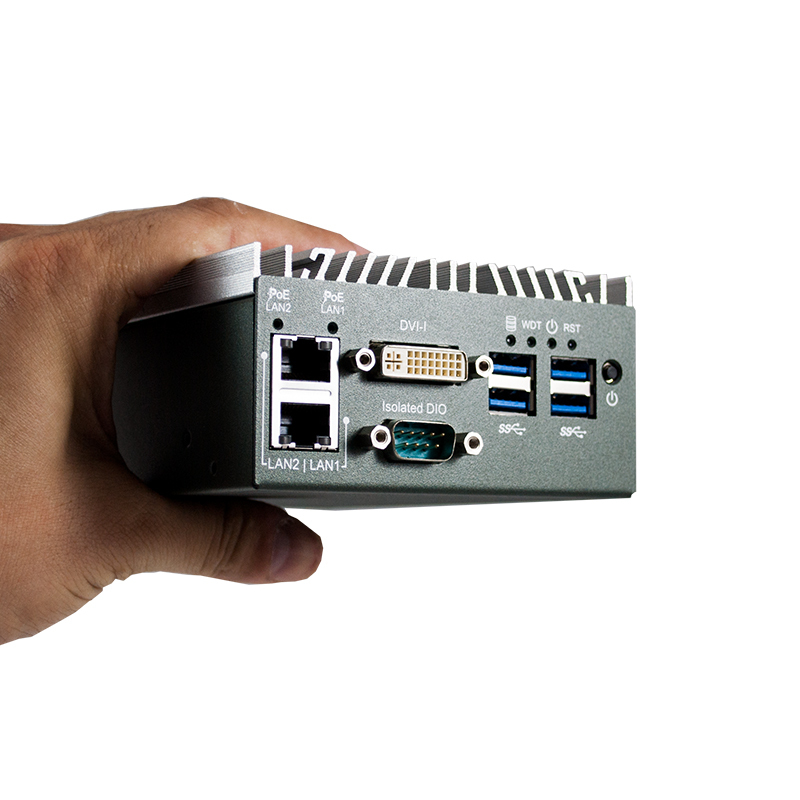 This computer offers reliable performance in the harshest environments as well as a wide range of power input to make implementation hassle-free.